PDS provides the Check-Mate pumps, equipped with NXT technology that will boost your productivity. 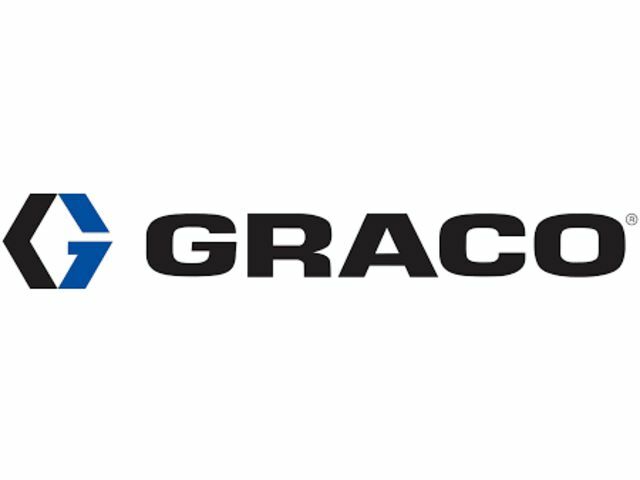 This system designed by Graco offers the best quality - price ratio, faster repairs and a longer lifespan. 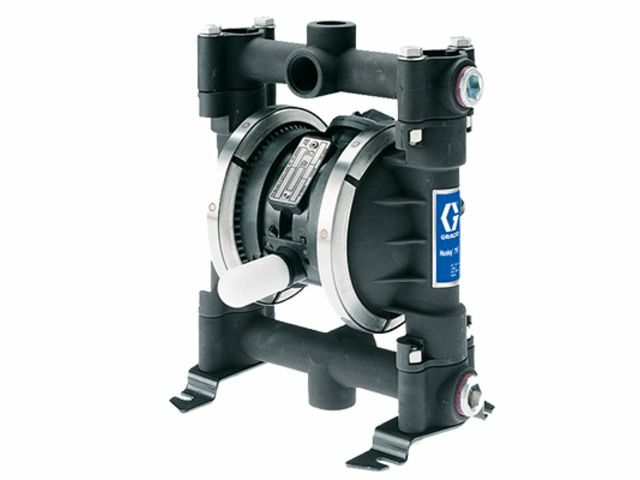 Equipped with the Data Trak system, the control level is optimal and the stopping of the pump is automatical when there is no more product or when a flexible has broken. Thanks to a precise measure of output, the DataTrak system ensures quality control and eliminates product loss. It monitors and displays the product usage level, the volume flow and also indicates the amount of product remaining in the drum. The pump provides his own diagnosis for easy maintenance, monitoring and indicates when this must be done. Its DataTrak system also permits the diagnosis of the bottom of the pump by indicating if the race is up or down.